A regular maintenance of engines and functional metal parts is a daily fare in workshops and also in the industry. For degreasing and cleaning of such sensitive parts, it is advisable to use a special cold cleaner. 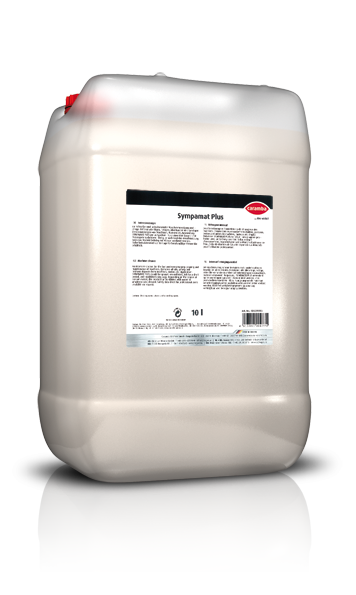 Caramba’s cold cleaner T has been designed for use in commercial workshops and in the industry and is perfect for use in stationary and mobile cleaning systems, but also for manual application. 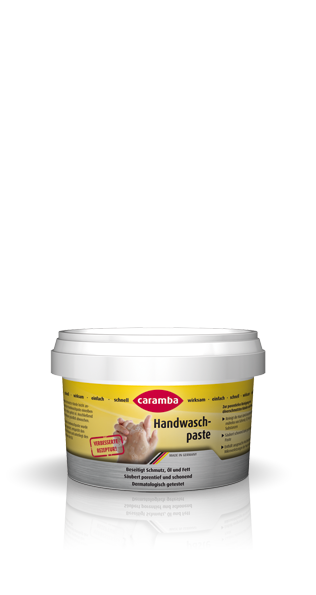 With Caramba cold cleaner T, you get traditional quality made in Germany. Caramba’s cold cleaner T is the ideal product for degreasing and cleaning at low temperatures. 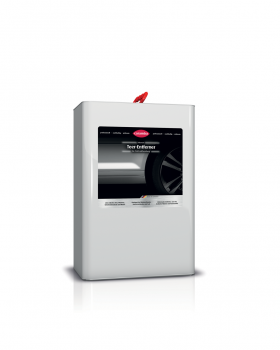 You can use it to clean engines, engine components as well as machinery and its parts – quickly and effectively. This cleaner dissolves fat, wax, oils and it removes crusts and stubborn soiling. Even baked and gummed up residue is not a problem for this cold cleaner from Caramba. Commonly, cold cleaners are considered very safe cleaners as they inherit lesser hazards than cleaning solvent, for example. Caramba cold cleaner is free of CFCs and can be easily separated. That is why it is lesser burdening both for the user and also for the environment than many comparable cleaners. It comes in form of a convenient 500 ml aerosol can and as a large package with 10 or 25 litres capacity. Caramba cold cleaner can be used as cleaner in stationary or mobile cleaning systems, but it can also be applied manually. For manual cleaning, spray this cold cleaner on the engine or machine part, allow it to soak for some minutes and wash it off using a strong as possible water jet. In case of stubborn crusts, repeat this process accordingly. However, do not spray this product on hot parts. Cold cleaner T may be used in combination with a light fluid separator, but not in combination with surfactant-containing wastewater that acts as an emulsifier. As with all chemical cleaning products, please note also the safety instructions on the package and in the safety data sheet before using our Caramba cold cleaner.